Takeaway: Cannabis extraction techniques have evolved over time but the extraction industry is seeing more innovation now than ever before. Cannabis extraction has been around nearly as long as people have been using the plant, with some practices dating back thousands of years. The goal of cannabis extraction is to separate active cannabinoids from the plant matter that contains it. The end result is a stronger and more efficient product that can be used to create anything from cannabis shatter to beverages and edibles. Over the years, a number of ways to go about separating extracts from cannabis plant material have emerged. Each method has its own benefits and drawbacks. Traditional methods, for example, have the benefit of being relatively easy to do for yourself - but they don't produce the kind of potency made possible by modern extraction innovations. Modern extraction methods suffer from the opposite problem. While they do create a more consistent and potent final product in a more efficient manner, they are complex and often require highly specialized equipment. 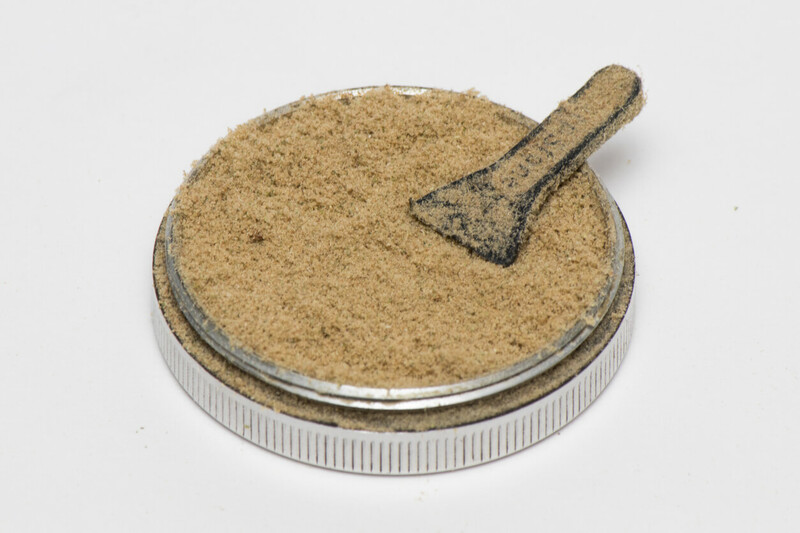 Sifting Kief - Kief is probably the easiest of the cannabis extracts to collect and use. It requires only a sifting screen and a little bit of physical effort to sift the fine trichomes away from loose, dried cannabis flower. The resulting powder-like substance is densely populated with THC and other cannabinoids. Alcohol Extraction - As the name implies, alcohol extractions make use of ethanol to remove the concentrate from the plant matter. The ethanol is then evaporated away leaving only the concentrate behind. Cannabis legalization in Canada and a number of U.S. states has opened the doors to new and exciting innovations in the cannabis extraction world. For the first time, cannabis extractors could legitimately collaborate with other companies and reputable scientists in a functioning industry. This has led to some amazing innovations in the space, and the creation of new tools designed to deliver a more consistent, potent product in a more efficient way. Liquid Temperature Control For Short Path Distillation - Short path distillation feeds extraction material into a heated flask and gradually increases the heat. A vacuum is then applied to draw up the vapors, which are then condensed at a specific temperature to ensure the highest quality extraction. Ultrasonics For Use In Alcohol Extraction - Modern science has taken the traditional method of alcohol extraction and improved on it by adding ultrasonic pulses to the mix. The high-frequency sound waves are then blasted at the solvent while it does its work. This causes the formation of small bubbles that help the desired cannabinoids dissolve into the solvent more easily. Hydrodynamic Cannabis Extraction - Another cold-based solution, hydrodynamic cannabis extraction requires the initial freezing of the whole, just-harvested plant. Then, the plant is emulsified by ultrasonics and hydrodynamic force, breaking the cell walls of the plant. Finally, cold is used again to isolate the cannabinoids. The market for cannabis extracts is evolving quickly and statistics suggest that demand for extracts in the market has been rising, with concentrate product sales expected to hit $8.4 billion in the U.S. by 2022. Concentrates are also scheduled to become legal for sale in Canada in 2019. While small growers may still use older methods of extraction, major innovation is moving into the market for large-scale cannabis growers.